I have worked with the Oklahoma State Regents for Higher Education for 27 years and have worked for OneNet for six years. I spend my days as the accounts receivable specialist, handling customer billing, answering customer questions and reviewing and testing systems and reports. I also served on several strategic planning committees to help streamline processes and develop policies for OneNet. 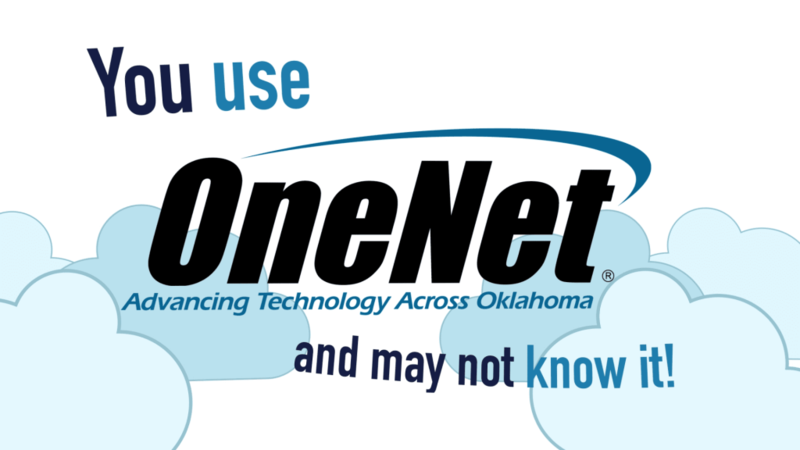 What makes OneNet unique is the level of care we have for our customers and those they serve. We will go above and beyond to assist them. I love being able to assist customers and find creative solutions for their needs. 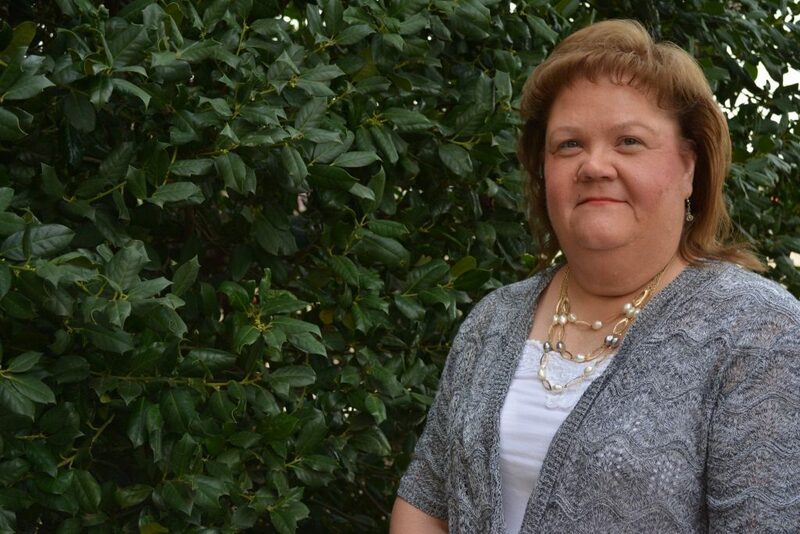 Read more about Melody in her staff spotlight.